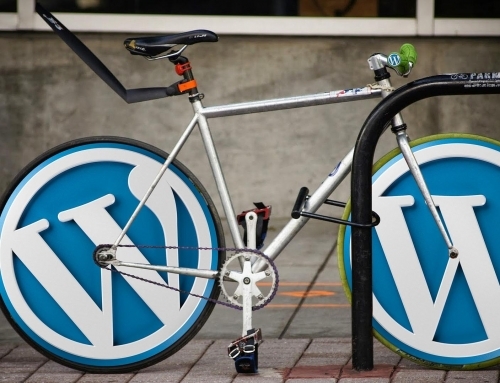 WordPress is no longer a simple blogging platform. It can now be considered as a complete content management system that is utilized by millions of individuals around the globe. Since it is very easy to use and contains thousands of useful plugins, a large number of people are opting to jump into the WordPress wagon every day. 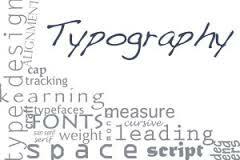 There are many people going into web design whether full-time or part-time as a way to augment their income. The internet, in general, is becoming an employment opportunity for people of all ages. There are numerous of ways that once can make a full time income with the aid of WordPress. This money-making opportunity is what our present is all about. You can opt to make WordPress themes in order to earn an income. The possibilities are endless. It has been noted that WordPress developers, and web designers take a large chunk off this money-making opportunity. Of course, web design tools make everything easier. There are a couple of them that come more in handy than others, like the ones we’ve featured below. These tools have received numerous positive reviews and ratings from a large number of people who are already putting them to good use. Check them out and put them to the test. This well-known tool is an extension of Firefox. 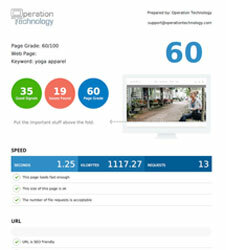 It has quickly become the favorite of numerous web developers and designers. This is very useful in checking out the html and css codes of a site, all you have to is right click on a specific element of a website then click ‘Inspect Element with Firebug’. 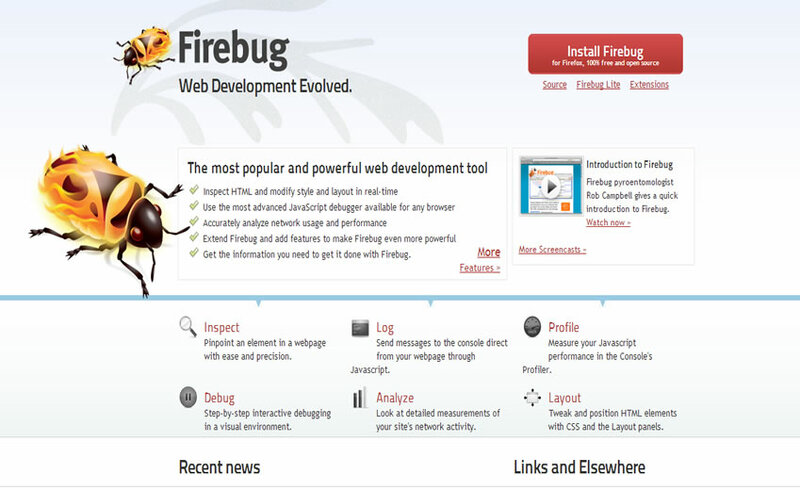 With Firebug, you can make live changes to any page that you want in order to test your codes before you implement it. 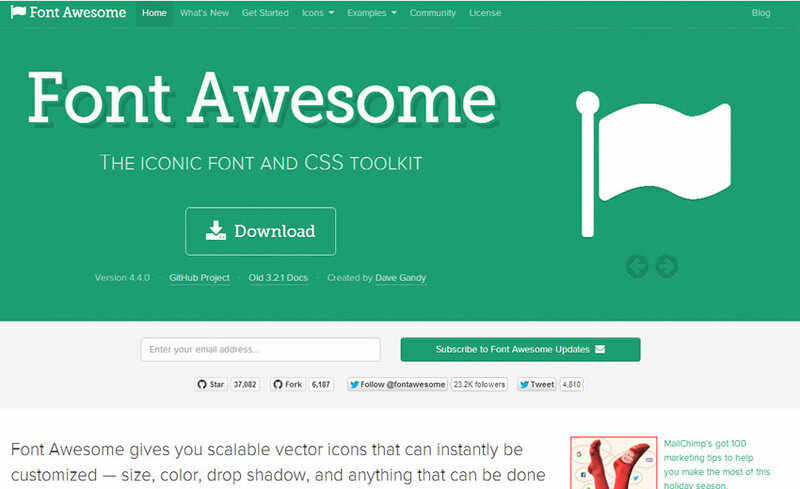 Font Awesome is simply a library of pictograms that shows you common web-related actions. The entire stack can be downloaded for free as scalable vector icons. You can then customize them via CSS however you like.You can also use the The Font Awesome to PNG Generator if you prefer to just edit the icons online. This tool provides you with more casual coding. 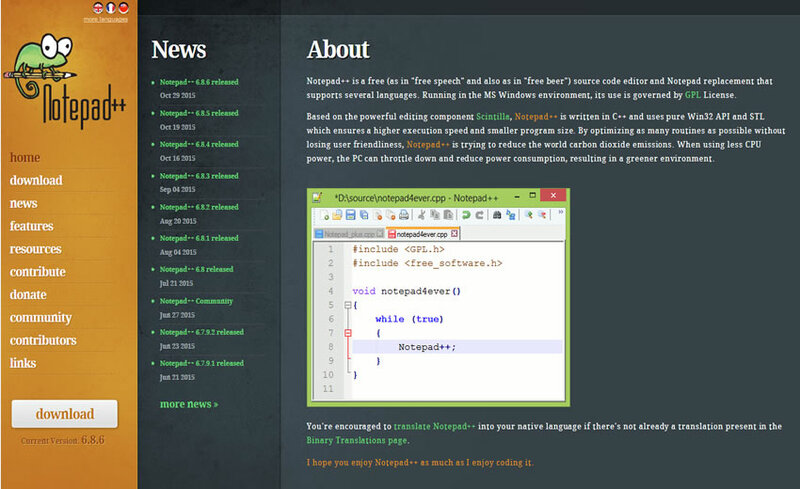 This is a good quality source code editor that’s completely free. It support several programming languages which is useful for several different projects. Other features include tabbed and split screen editing, find and replace, auto-complete, syntax highlighting and macros. If you’re not coding, this is also a good text editor. 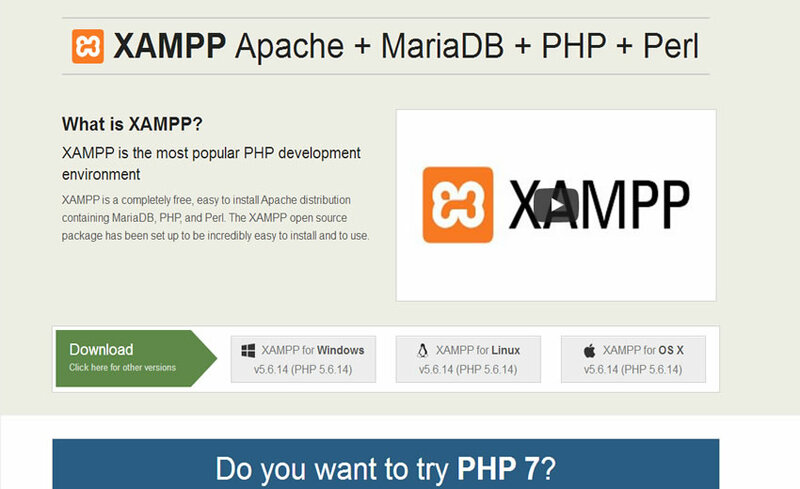 The AMPP stands for ‘Apache, MySQL, PHP, Perl’. For development outside of a live website, this application allows you to make an offline server on your computer, right away. This tool allows web developers and designers to test their site first on their own computers before sending it to a client or making it live. 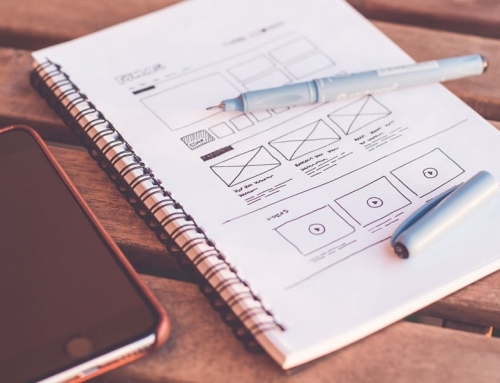 For applications and websites, Axure allows you to create mockups, prototype, flow diagrams and wireframes. It is available in two editions. 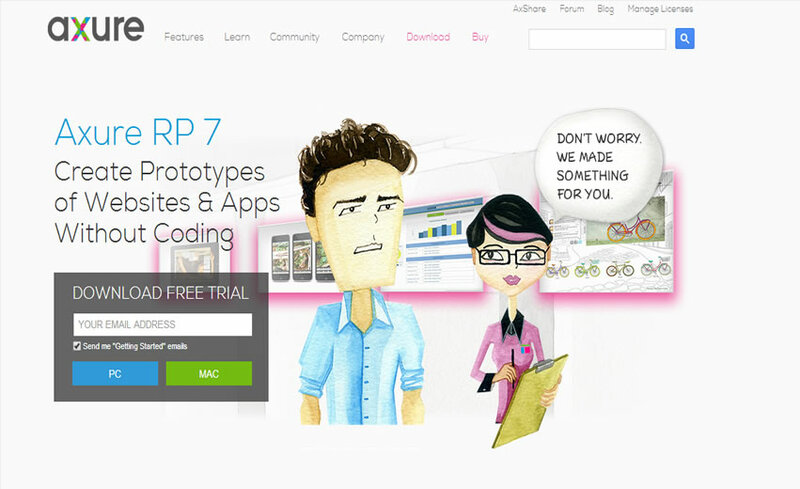 There is the Pro edition which provides, in addition to prototyping, collaboration and documentation features. On the other hand, the Standard edition allows prototyping. This allows you to make mockups that are simple, as well as, dynamic prototypes with drop and drag controls and striking animations. 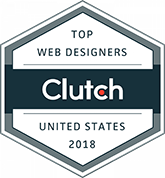 The web design tools mentioned can definitely make your time on building a website much more enjoyable, as they aid you in making everything easier. 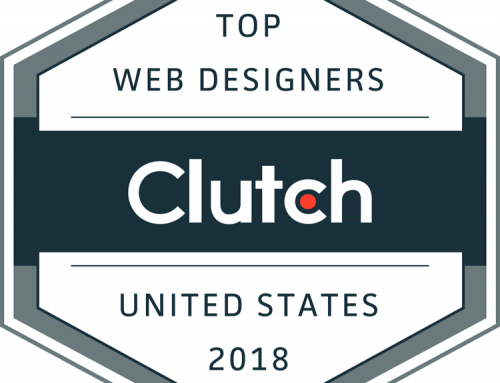 Of course, there are a handful of other web design tools to choose from at the moment, but these ones are the tools that are currently standing out from the crowd due to their simplicity, effectiveness, and innovation. Just like the many people who are already doing so, go ahead and put them to good use so that you can begin taking full advantage of all their benefits. As you can conclude, a lot of them are free, so you have nothing to lose if you opt to put them to the test. 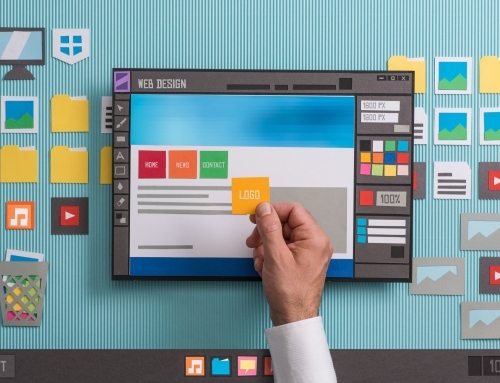 What web design tools do you utilize? Let us know as we are always looking to find out new plugins that are part of our “must have” list.